Of course, that’s a whole lot easier said than done, as many new cryptocurrency investors have learned in 2018. But let’s put the crypto market aside for a minute and set our sights on something even bigger. Whatever your feelings are about money and its ability to buy happiness, the reality is that having more money means more freedom, influence, and power. You may be the least materialistic person in the world, but your potential impact—be it on your own circumstances, those of your loved ones and your local community, or even those of impoverished strangers in far away countries—increases as the funds in your wallet do. So if we’re being honest, just about all of us would like to have more money. For the majority of people, making more money means working more hours, getting that raise you were promised a year ago, or even taking on another job or side hustle. But for an elite minority, making more money doesn’t entail any of those things. Rather, it entails making smart investments and being patient so that they have time to appreciate. Here’s the problem: up to now, it has been incredibly difficult for somebody to break into that elite minority of people who can make money while they sleep. That’s because most of the highest yield investment opportunities have only been accessible to large institutional investors and private equity firms, and to be a part of those groups typically requires having hundreds of thousands, if not millions of dollars up front. Here’s the good news: blockchain is democratizing investment. And no, I’m not talking about scammy vaporware ICOs that have little to no chance of succeeding long term. It’s much bigger than that. Blockchain is giving retail investors access to the high yield investment opportunities that were previously reserved only for those people who are already enormously wealthy. Leading the charge is a project called Swarm. Swarm is a decentralized investment platform built on the Ethereum blockchain. With its open-source code, open community participation model, and legal framework for compatibility with regulations around the world, Swarm is empowering people to participate in the private equity sector regardless of how deep their pockets are. 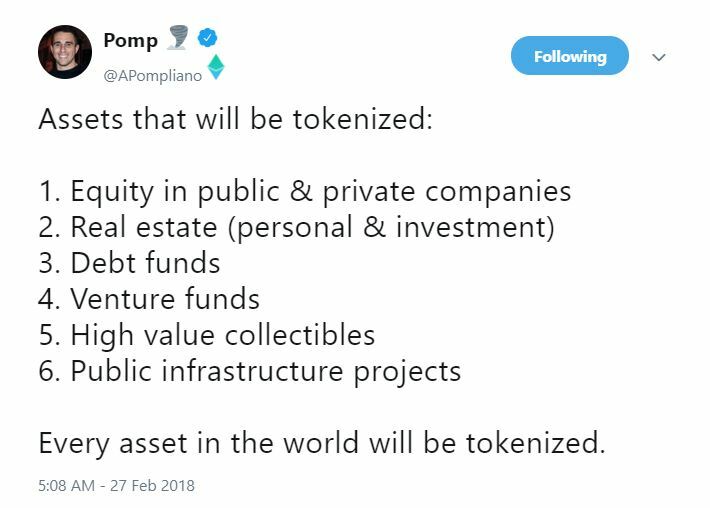 Through a process called tokenization, traditional assets can be made more tradeable and more liquid. And the movement is already well underway, with Swarm tokenizing the popular investment platform Robinhood prior to their IPO. At the same time, Swarm’s platform will ensure that high fees and complicated legal agreements cease to be the big obstacles that they once were. And democratization of investment is just part of what Swarm has set out to accomplish. Cryptocurrency Investors – Swarm’s AI-powered investment opportunities are the perfect way for investors to mitigate their risk in the volatile crypto market without having to liquidate into fiat at the first sign of trouble. Wealth Investors – With workflow automation and frictionless access to alternative private equity opportunities, Swarm can have a strong appeal to private wealth managers and family offices. Everyday Investors – The customers that benefit most from Swarm are the everyday investors who will now have access to the same high yield investment opportunities once reserved for private equity investors with deep pockets. All of that is ultimately made possible thanks to Swarm’s ability to tokenize assets and sell fractional ownership of them using unique SRC-20 tokens, the first and only live security token standard. 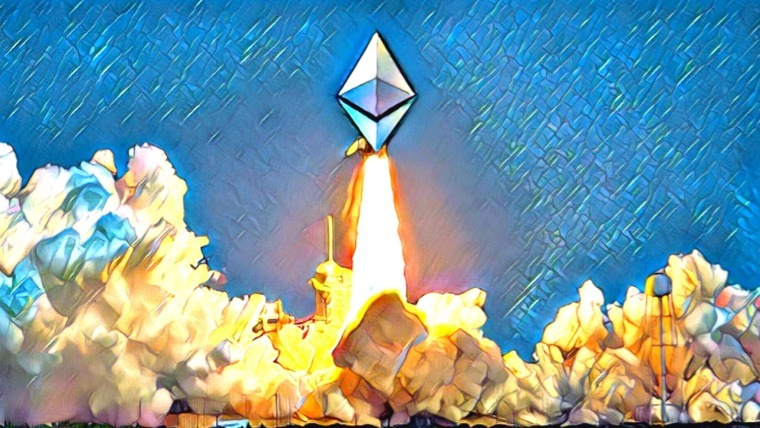 There are a handful of Ethereum ERC token standards that provide a framework for creating various types of tokens with different use cases. Thanks to Swarm, there now exists an SRC-20 token standard specifically created to make tokenizing assets easier. SRC-20 tokens live on a private blockchain built on a fork of the Stellar protocol codebase. The SRC-20 standard defines common rules that security tokens must comply with, while also making it possible for developers to build applications in the Swarm ecosystem that augment the functionality of the tokenized assets. New SRC-20 tokens are launched for each individual investment opportunity. Ownership of such a token represents fractional ownership of the underlying asset, much like a share in a company’s stock. Some benefits to holders of SRC-20 tokens include the ability to manage the underlying asset through a standard voting process. And if the asset generates revenue streams, SRC-20 holders also have a right to their share of that revenue. SRC-20 tokens can be traded on the Swarm platform via the recently launched Market Access Protocol (MAP), making security tokens easier to trade than traditional stock shares. On top of that, SRC-20s are designed to be interoperable across other security token exchanges that comply with local regulations, further increasing token tradability and liquidity. The Swarm ecosystem is powered by SWM, an ERC-20 token. SWM is a utility token used for community governance based on a liquid democracy voting module (LDVM). One of the distinctive features of this voting system is that it uses something called Range Voting. Rather than basic ‘Yes/No’ votes, voters use a slider with a range of -3 to 3 in order to precisely indicate their support of a specific initiative, or lack thereof. 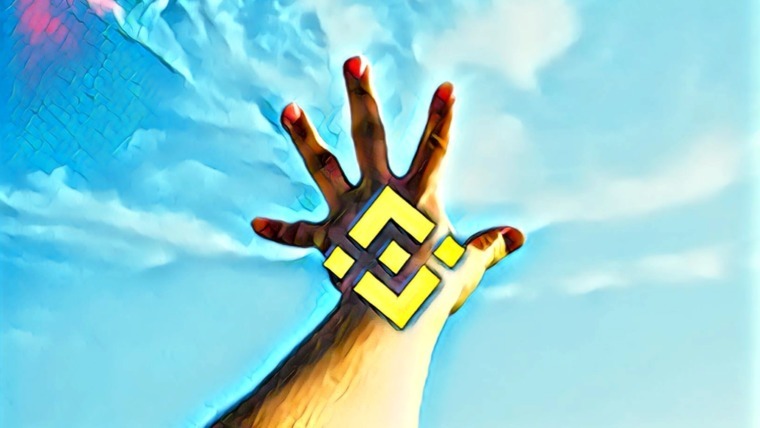 As is the case with most other blockchain-based voting systems, the weight of an individual’s vote is determined by their total stake in the currency. In addition to governance, SWM is used to directly invest in the various SRC-20 tokens listed on the Swarm Invest Platform and to pay gas fees for any transactions completed on the platform. 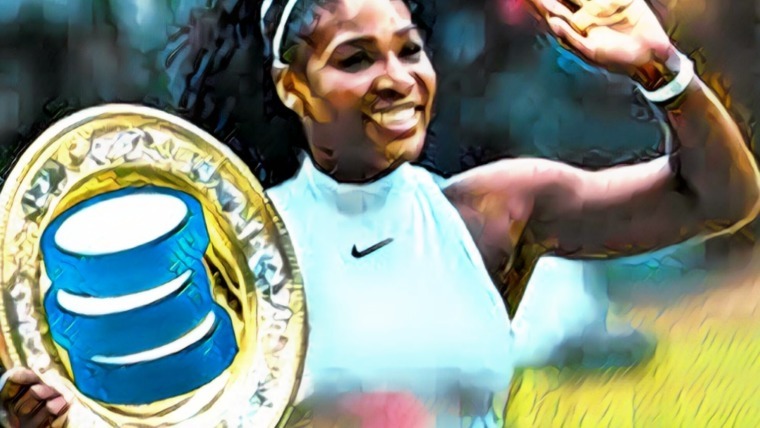 On top of that, SWM is used to incentivize participation in the governance system as well as innovation by infrastructure and service providers within the greater Swarm ecosystem. If you’d like to read more details about what gives SWM value, check out this post on their Medium blog. You can also purchase SWM tokens on the Bancor decentralized liquidity network or HitBTC exchange. Swarm’s qualified team is led by CEO and co-founder Philipp Pieper, an accomplished entrepreneur with a background in engineering and business administration. Pieper has held private equity management positions with Deutsche Bank and Allianz Group and founded Proximin, a global data provider that was acquired by comScore in 2015. Fellow co-founder and Chief Investment Officer Timo Lehes brings to the table his own expertise from over 20 years of starting, running, exiting, and investing in software companies. 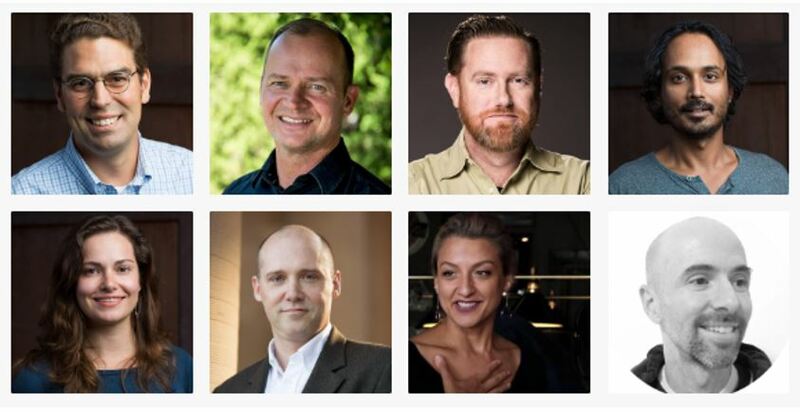 Meanwhile, COO Chris Eberle is leading the project’s initiatives for community growth and engagement, something which he is well-equipped to do after managing global teams in business and technical roles at Facebook, Federated Media, AOL, and Meebo (Google). 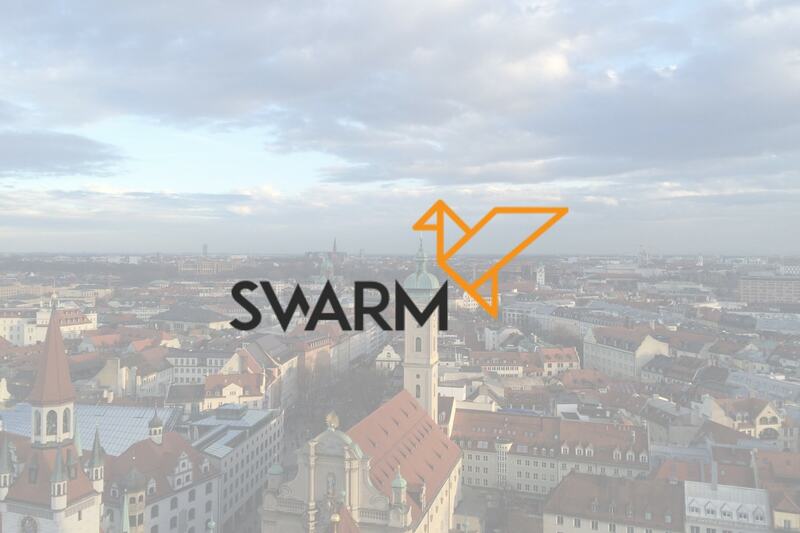 Swarm additionally benefits from an experienced group of advisors including Ethereum co-founder and Jaxx founder Anthony Di lorio, and Sequoia Heritage Fund co-founder Mark Oei, among many others. The past few months were full of noteworthy achievements by the Swarm team. In July, Swarm announced that they would be partnering with Stellar to support the project’s underlying blockchain technology. With comparatively faster and cheaper transactions than other blockchains with similar functionality, Stellar is well equipped to support increasing transaction volume from the Swarm platform. Then in August 2018, the team reached a big milestone for infrastructure development with the release of Swarm Masternodes. It was important to design a strong incentive model to encourage outside parties to run Swarm nodes and increase the decentralization of the Swarm network. With that model now in place along with the Masternode software, the future for Swarm has come into greater focus. Swarm also recently announced that they have partnered with OpenFinance Network to list SRC-20 tokens on their trading platform. This partnership is a big deal because it immediately improves the tradability and liquidity for security tokens. There are numerous ways that you can participate in the Swarm ecosystem. As a reader of Invest in Blockchain, it’s most likely that you’d be interested in using the Swarm platform to gain access to exciting opportunities such as buying equity in Robinhood Inc. through the Robinhood Equity Token (RHET). If that is the case, we recommend that you explore all of Swarm’s investment opportunities that are currently listed, and keep a lookout for more to come. Some of you might also be interested in learning how to launch a fund on Swarm. As a Swarm Fund Manager, you can earn an annual fee equal to 1% of the total amount raised, which is payable in SWM tokens. 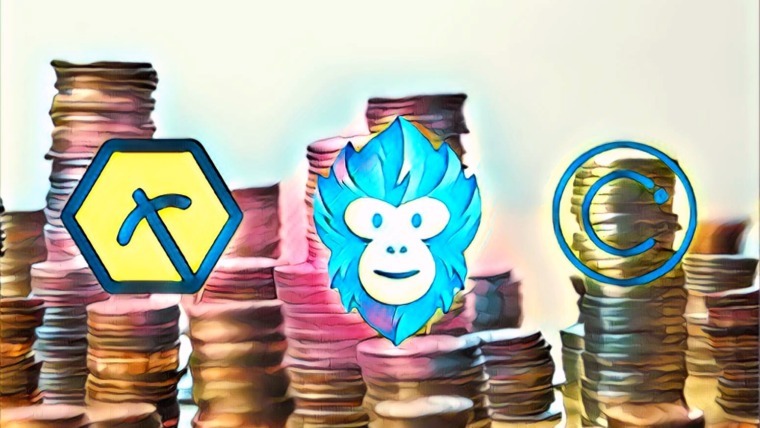 Asset tokenization has become an increasingly popular theme discussed by cryptocurrency enthusiasts during the last couple of years, and Swarm is an exciting project that is already showing the bright possibilities for this blockchain use case. The days of private equity being exclusively available to the very wealthy have already come to an end. From here, it’s just a matter of getting the word out to more everyday investors about the new opportunities presented by Swarm. With a world of assets out there waiting to be tokenized and a framework in place to make it happen, Swarm could well be one of the blockchain projects leading the decentralization revolution for many years to come. To keep up to date on the latest happenings with Swarm, you can follow the project’s Medium blog and Twitter, and join the growing Swarm community on Telegram.